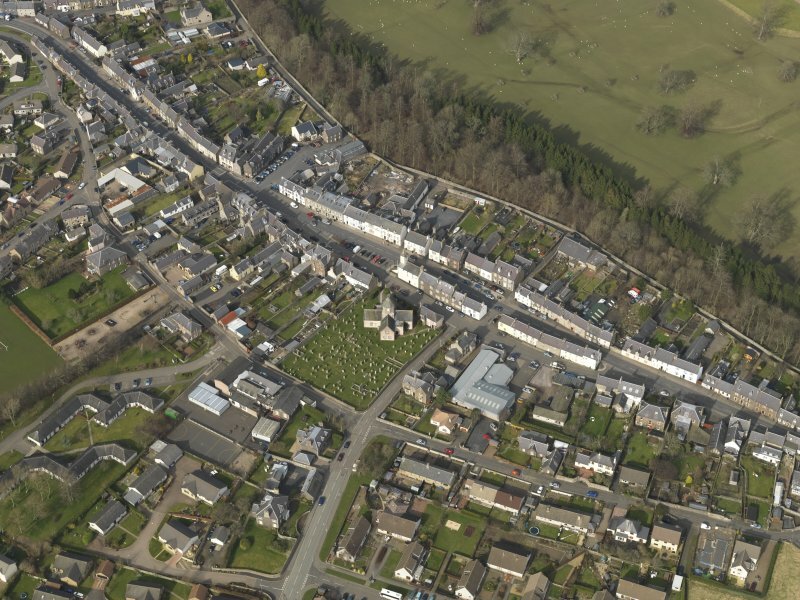 Oblique aerial view centred on the town with the castle adjacent, taken from the NNW. 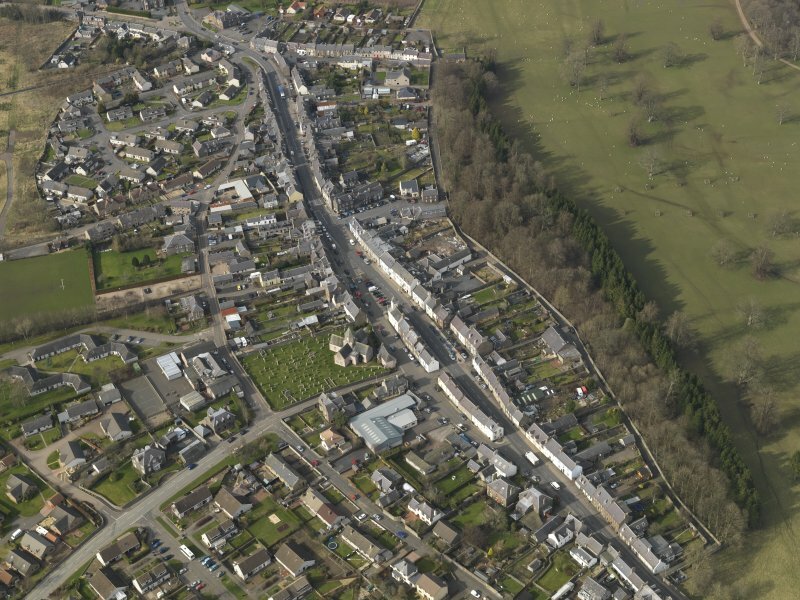 Oblique aerial view centred on the town with the castle adjacent, taken from the NW. 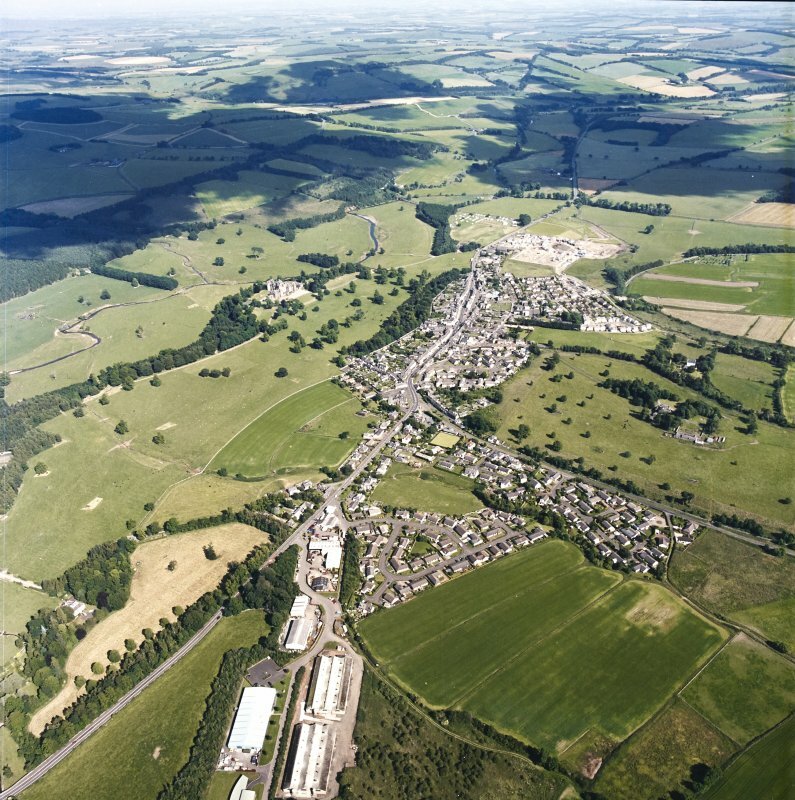 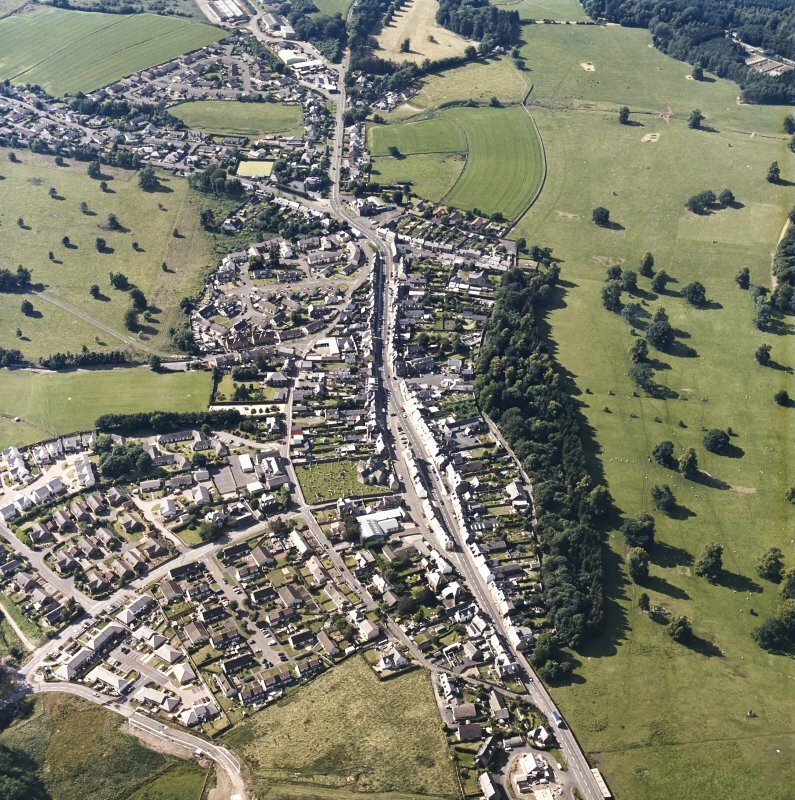 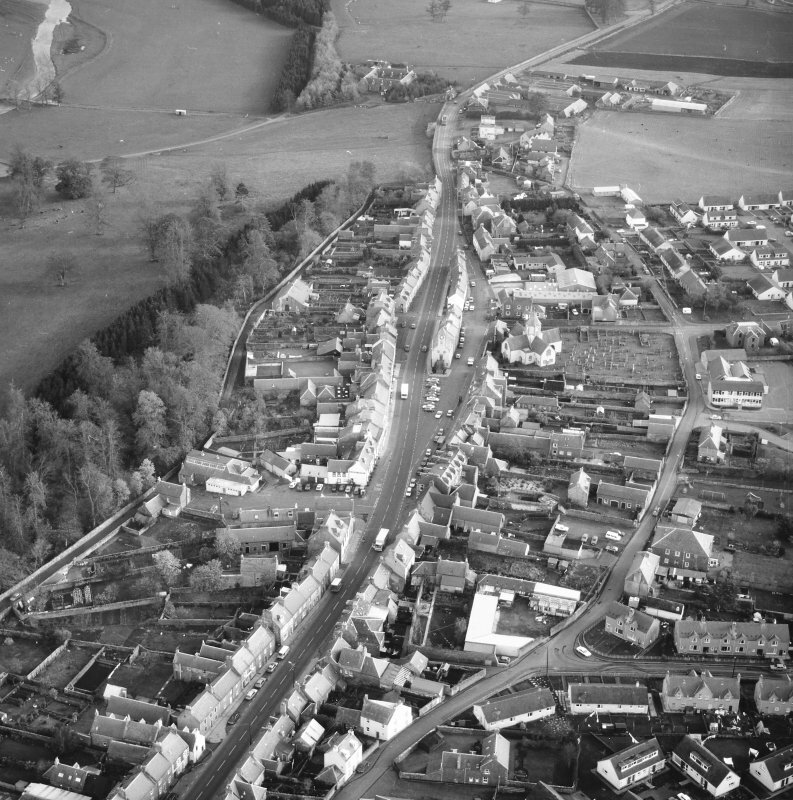 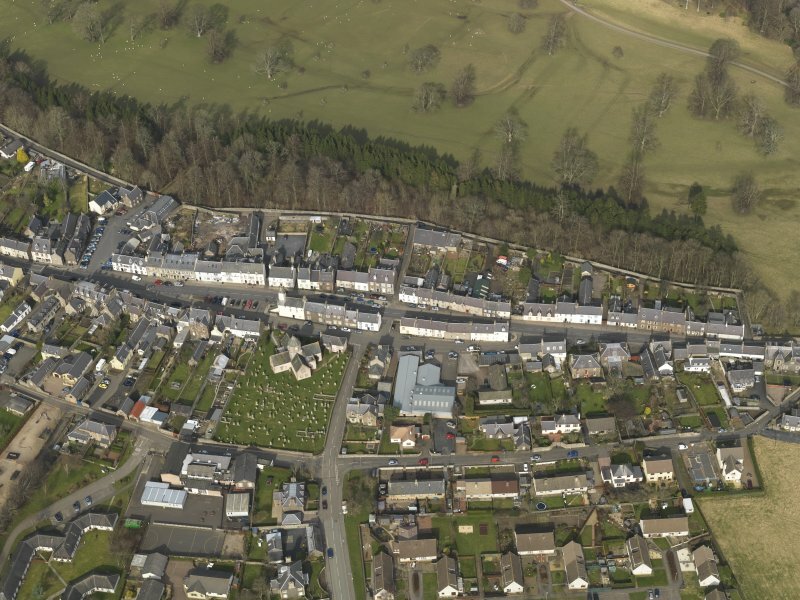 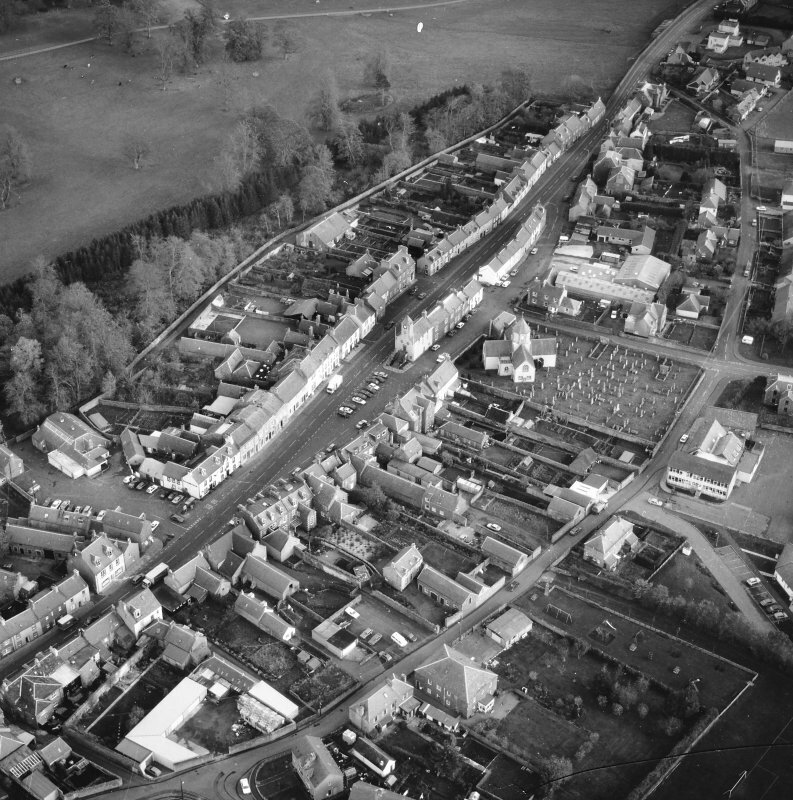 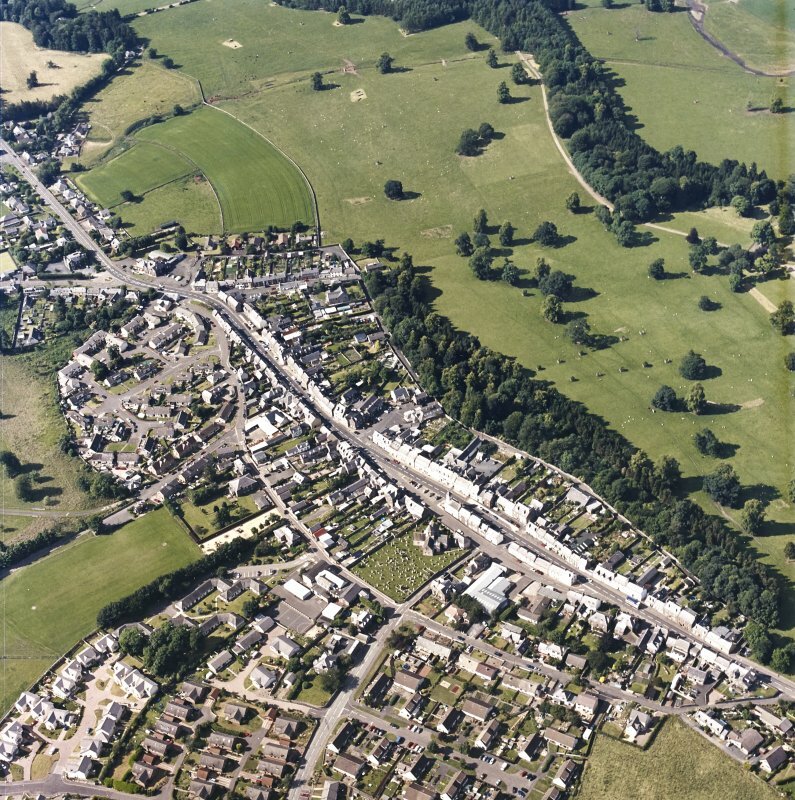 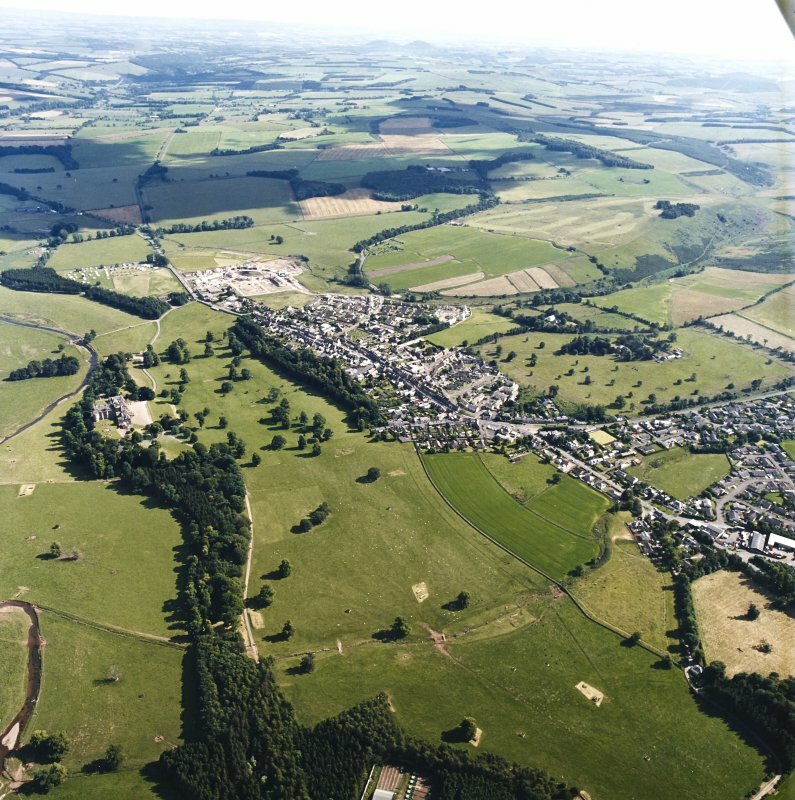 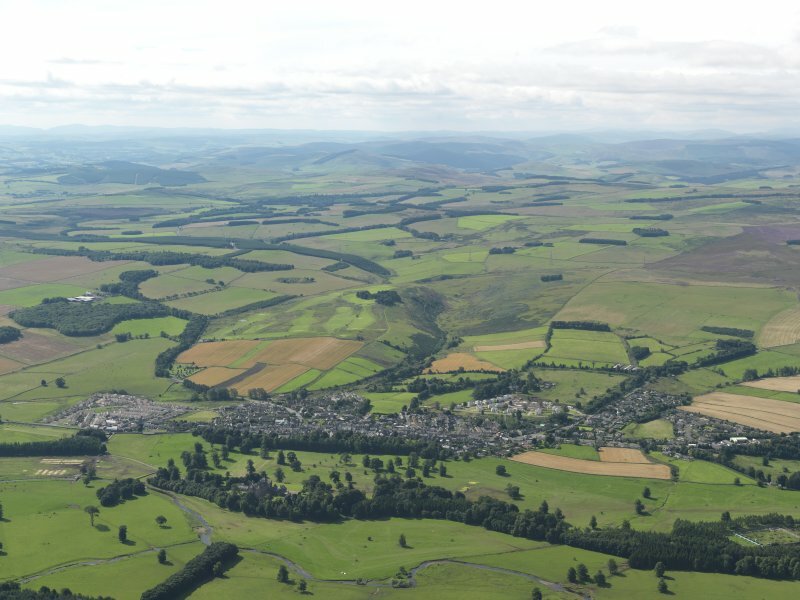 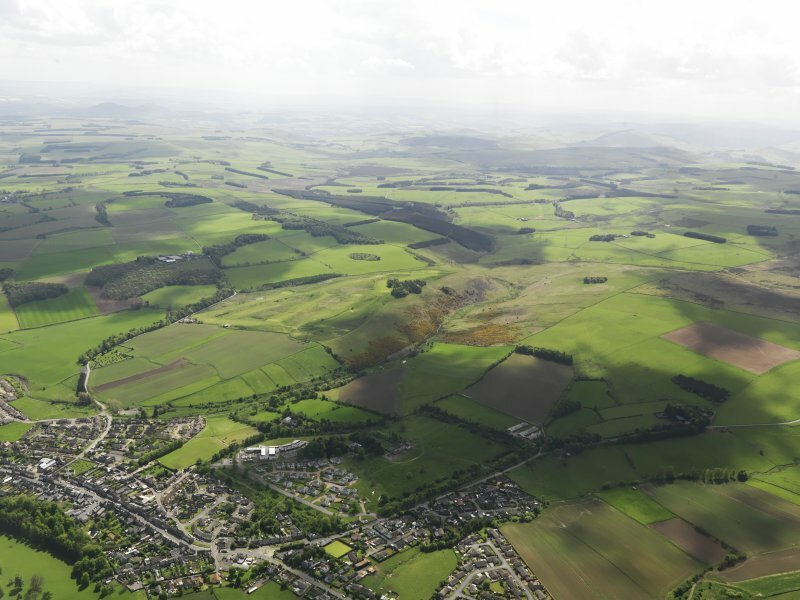 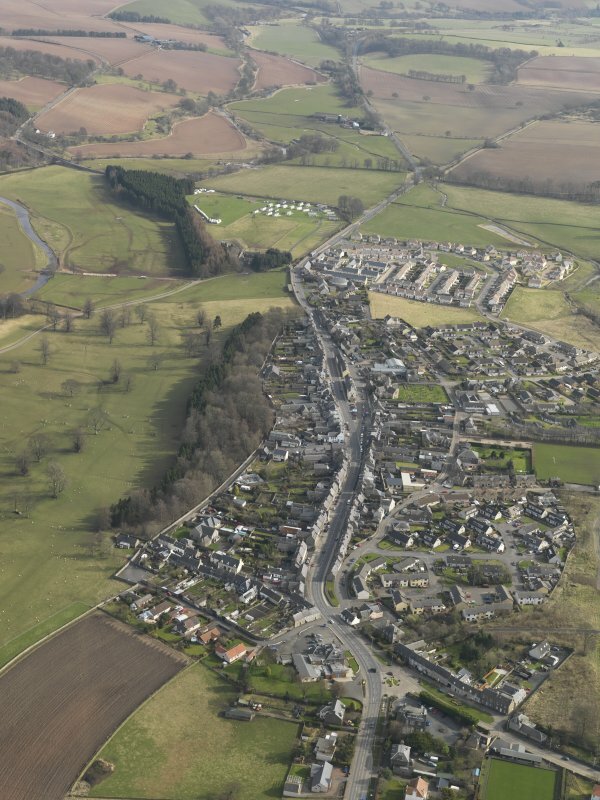 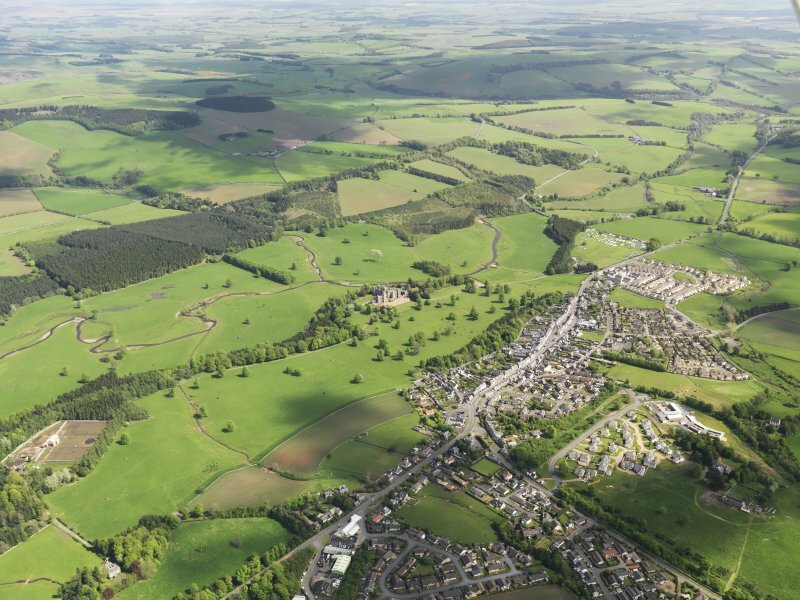 Oblique aerial view centred on the town of Lauder, taken from the SSE. 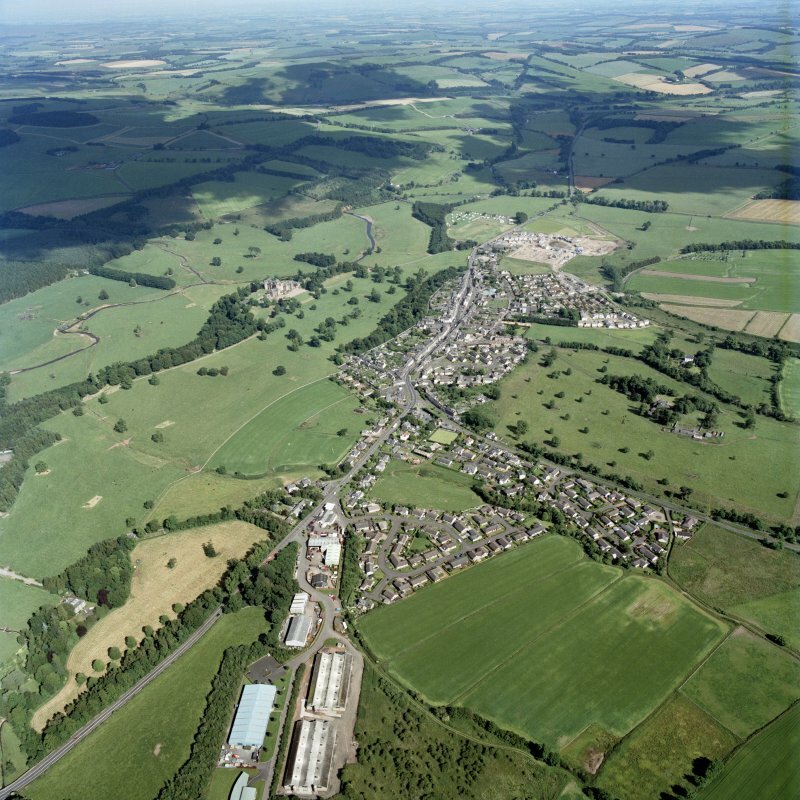 General oblique aerial view of Lauder centred on Lauder Golf Course, taken from the NNE. 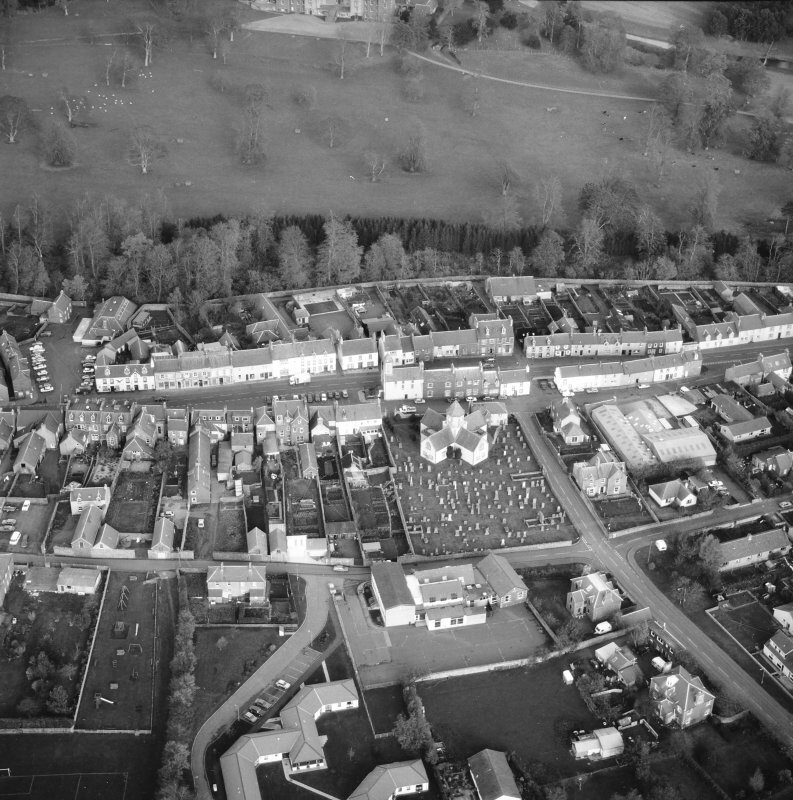 Oblique aerial view of the town with the castle adjacent, taken from the SW.
Oblique aerial view of the town, taken from the SE. 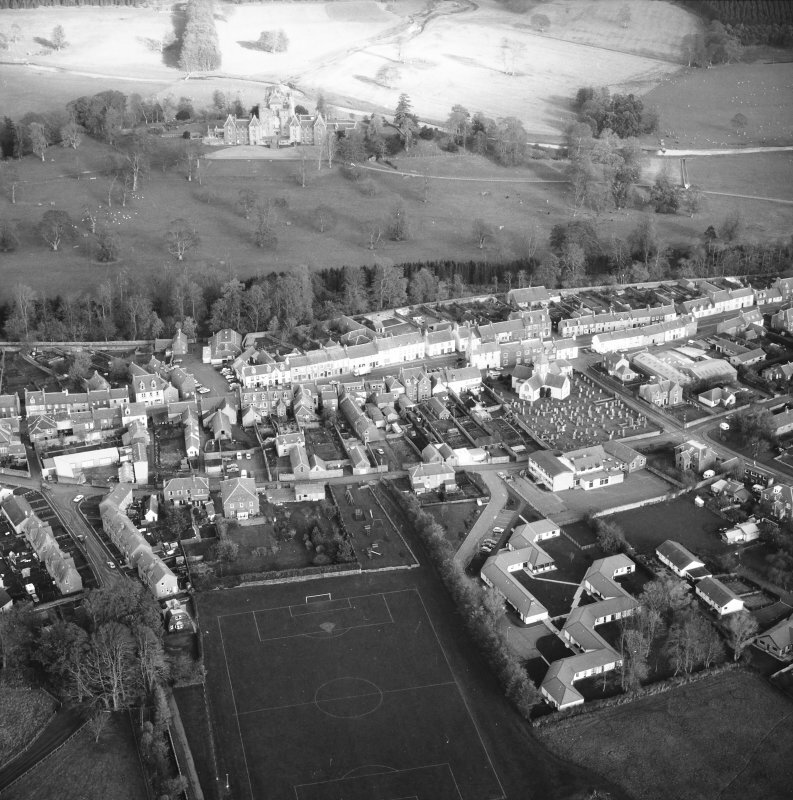 General oblique aerial view centred on the town with the castle and country house in the foreground, taken from the NW. 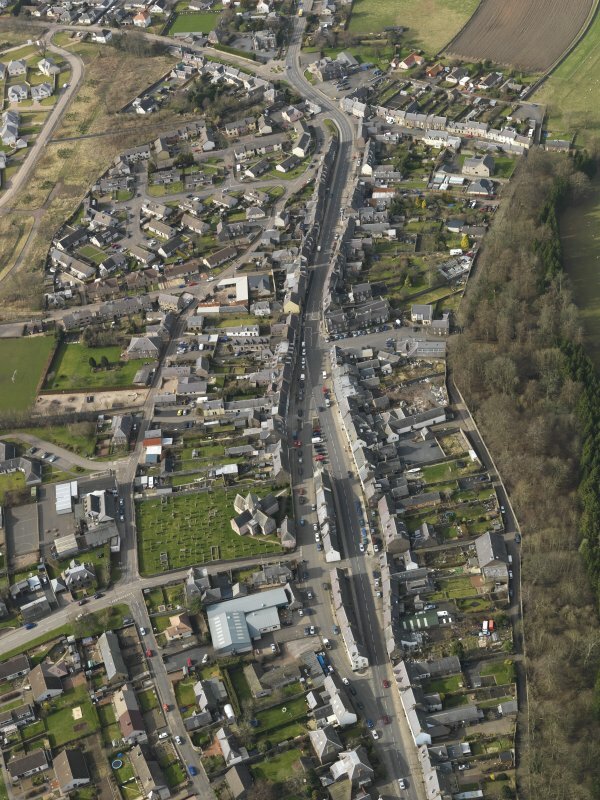 Oblique aerial view of the town, taken from the S.
Oblique aerial view of the town, taken from the SW.
Oblique aerial view centred on the town of Lauder, taken from the ESE. 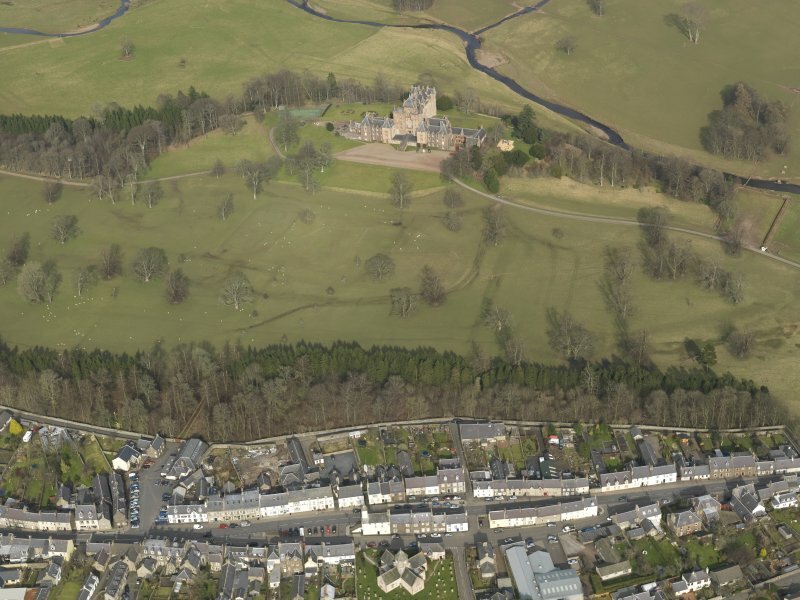 General oblique aerial view of Lauder centred on Thirlestane Castle, taken from the WSW. 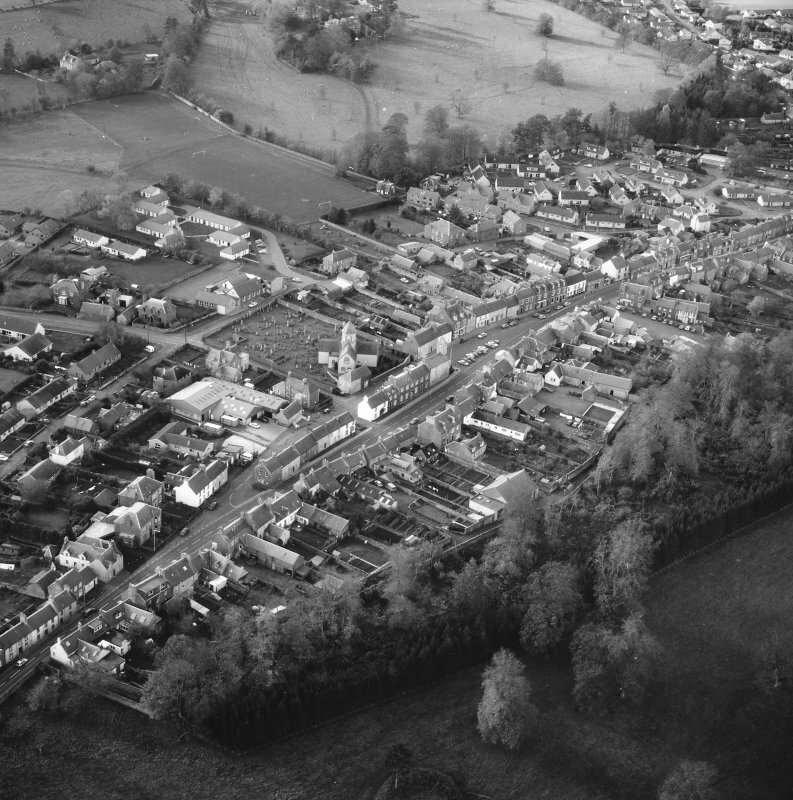 General oblique aerial view of the town, taken from the N.
General oblique aerial view of the town, taken from the NW. 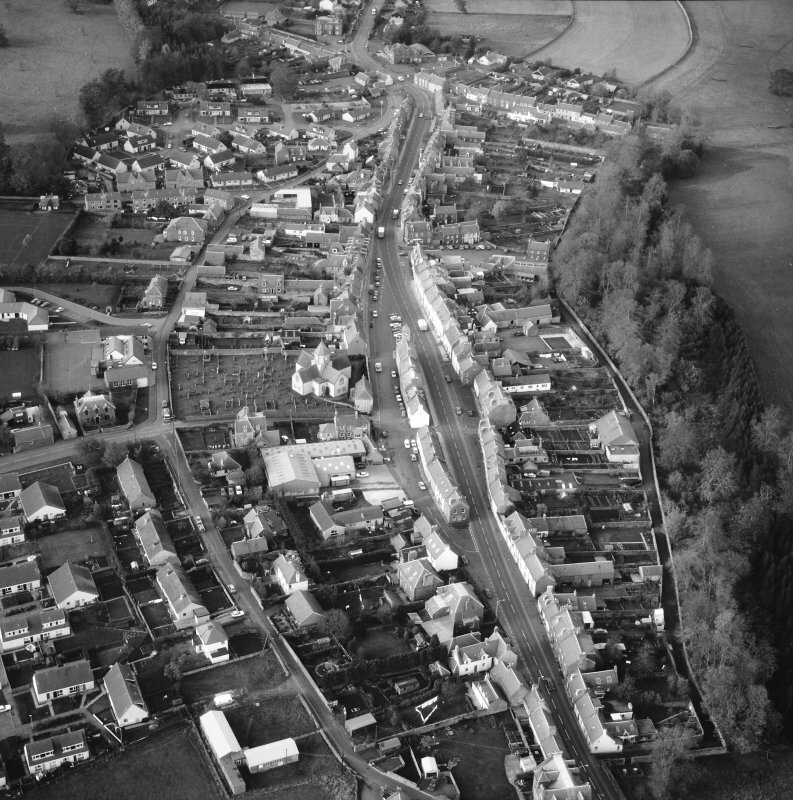 Oblique aerial view of the town, taken from the NW. 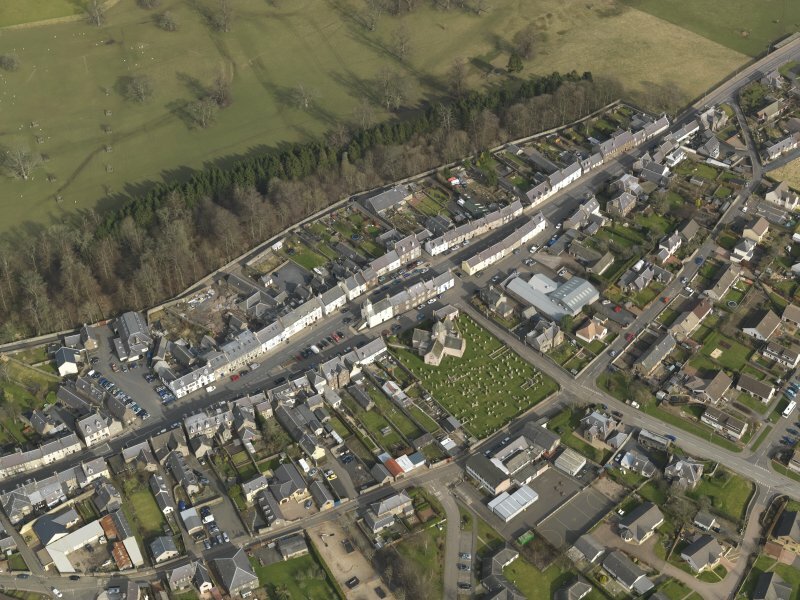 Oblique aerial view centred on the town with the castle adjacent, taken from the N.
Fig1, landscape survival around Lauder burgh. 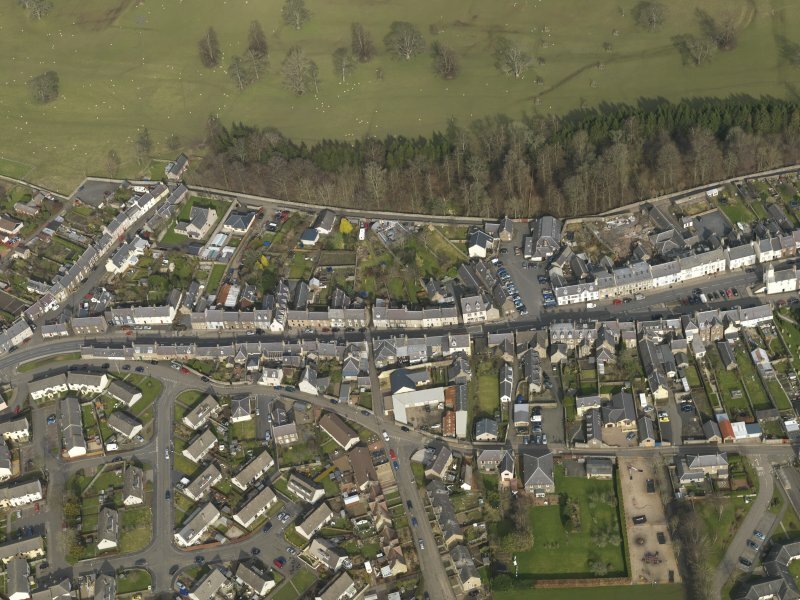 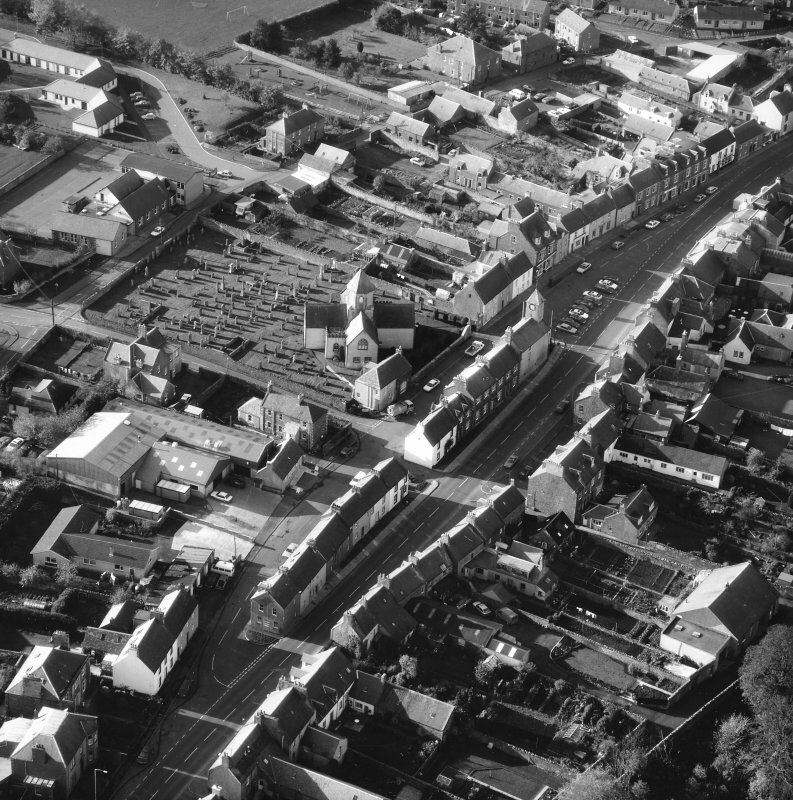 Oblique aerial view of the town, taken from the SSE. 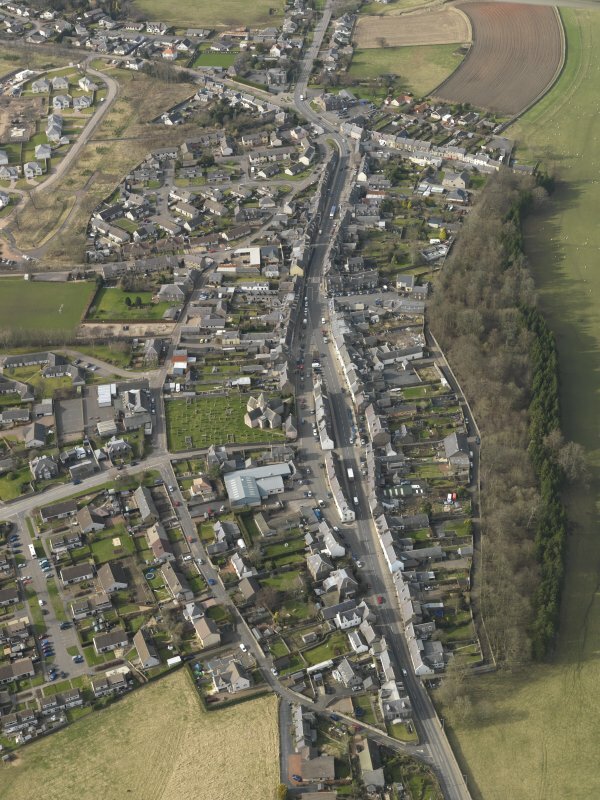 Oblique aerial view of the town, taken from the ESE. 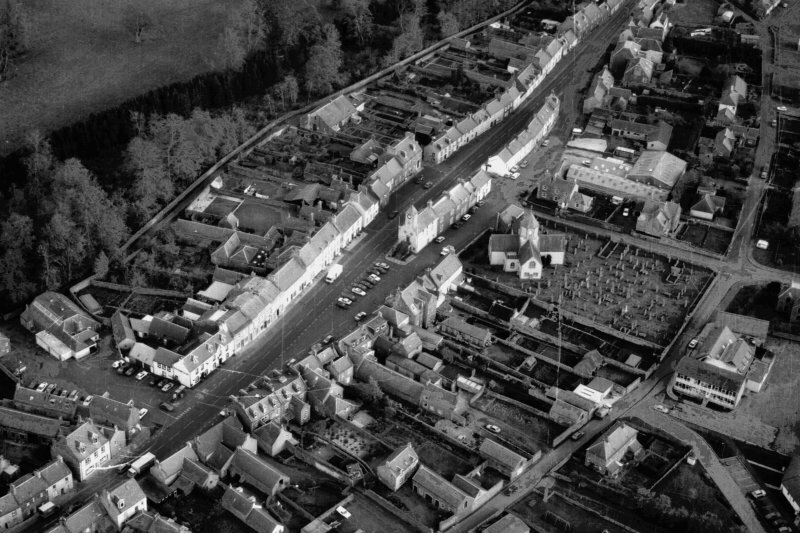 General oblique aerial view of the town, taken from the NNW. 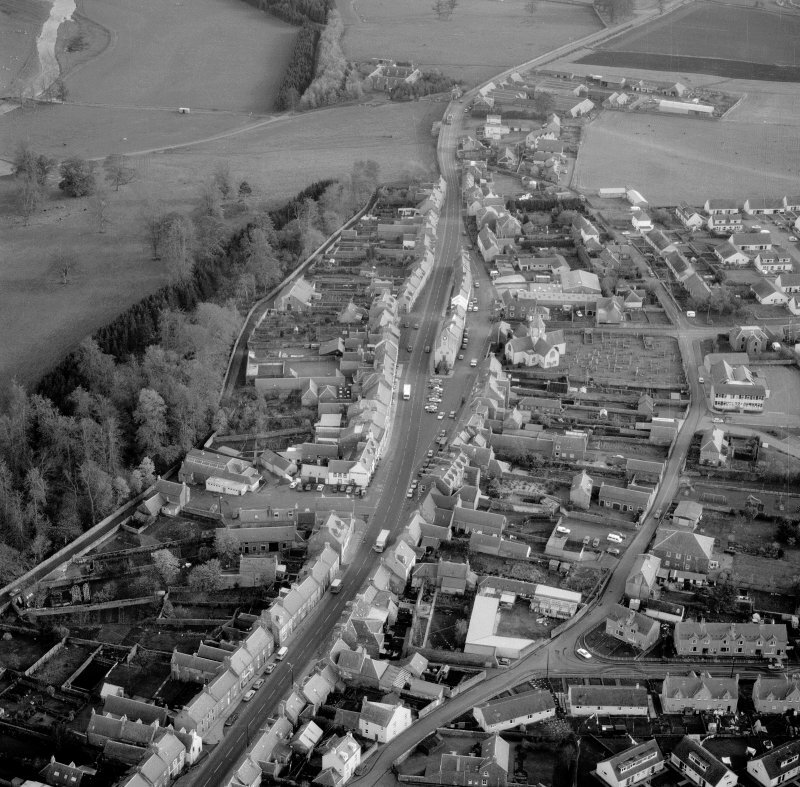 Lauder is traditionally said to have been a royal burgh, erected by William the Lion, 1298 x 1328. 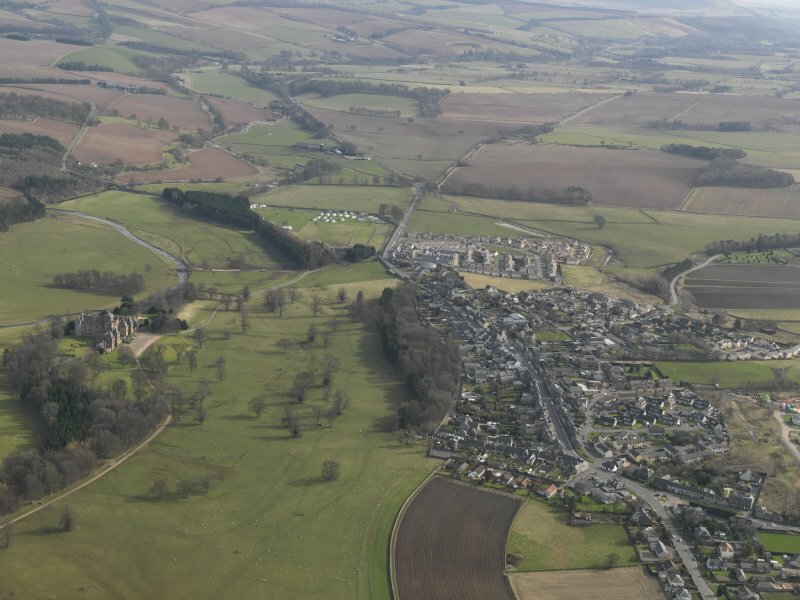 However, there are objections to this, and it seems likely that Lauder, if it was not a 13th-century burgh, became a burgh only after being granted to Sir James Douglas, 1324 x 1325. 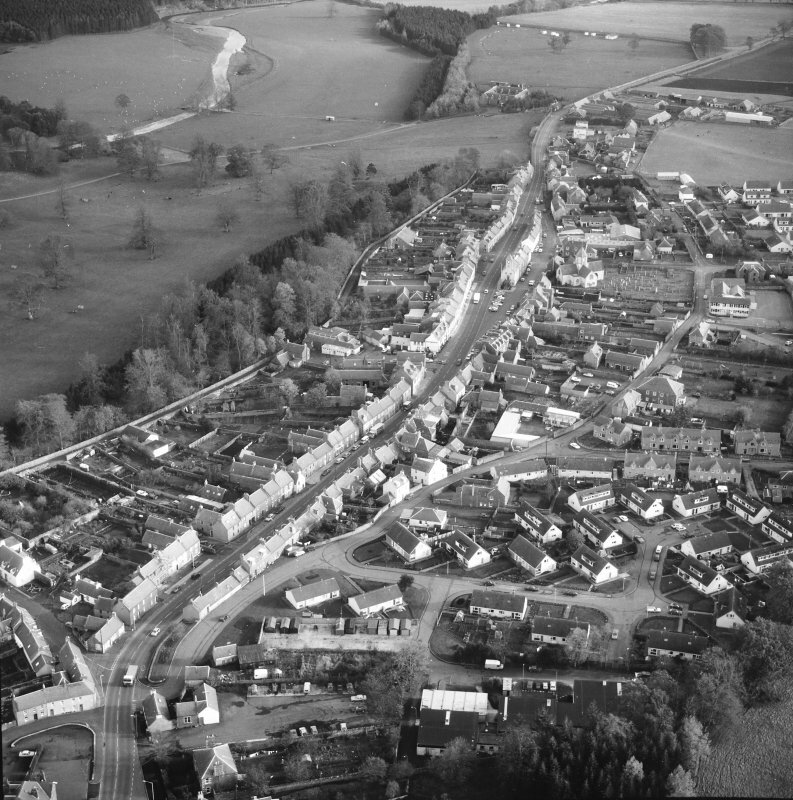 Lauder was dependent on the earls of Douglas until the forfeiture of 1455. 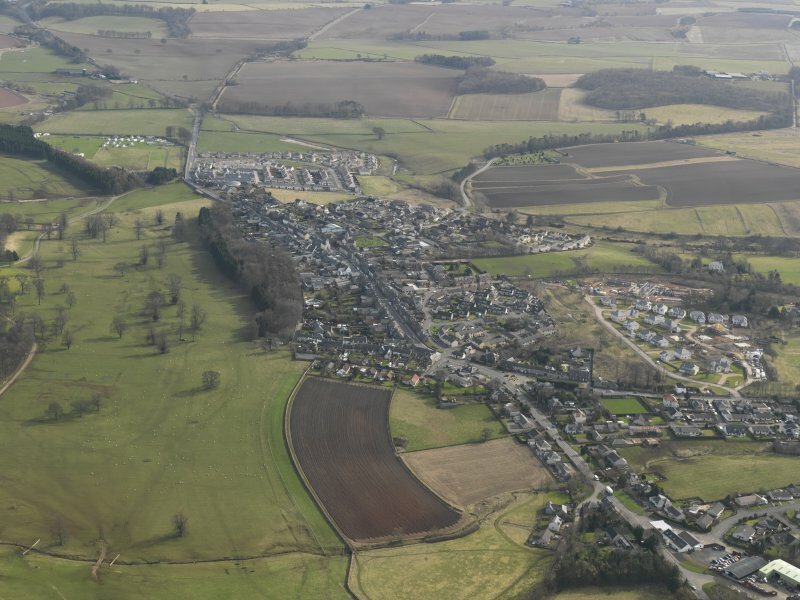 AOC Archaeology Groups was commissioned to undertake an archaeological watching brief on the topsoil strip for single storey house extension at 5 East High Street, Lauder. 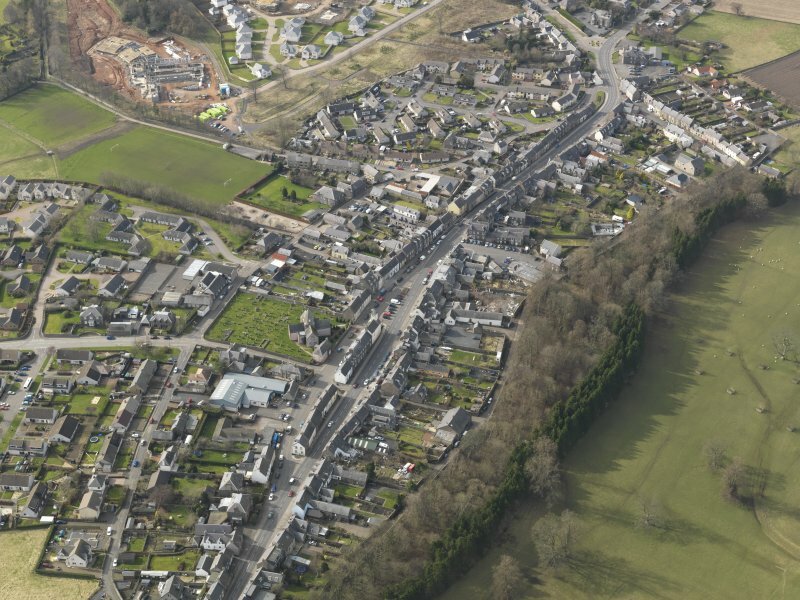 The works were conducted under ideal archaeological conditions in a single phase of works on 9th March 2016. 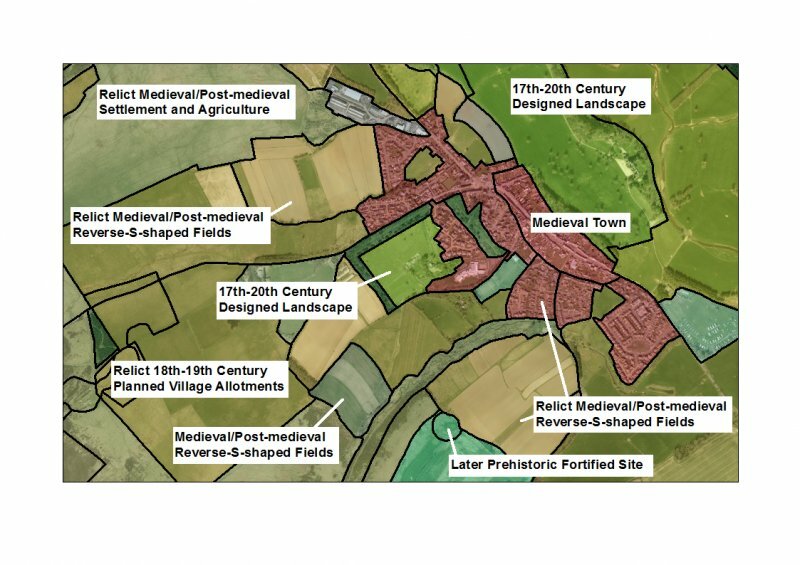 The excavations were no more than 0.40 m deep and between 0.80 m to 0.90 m. In total c.12.0 m of foundation was excavated. 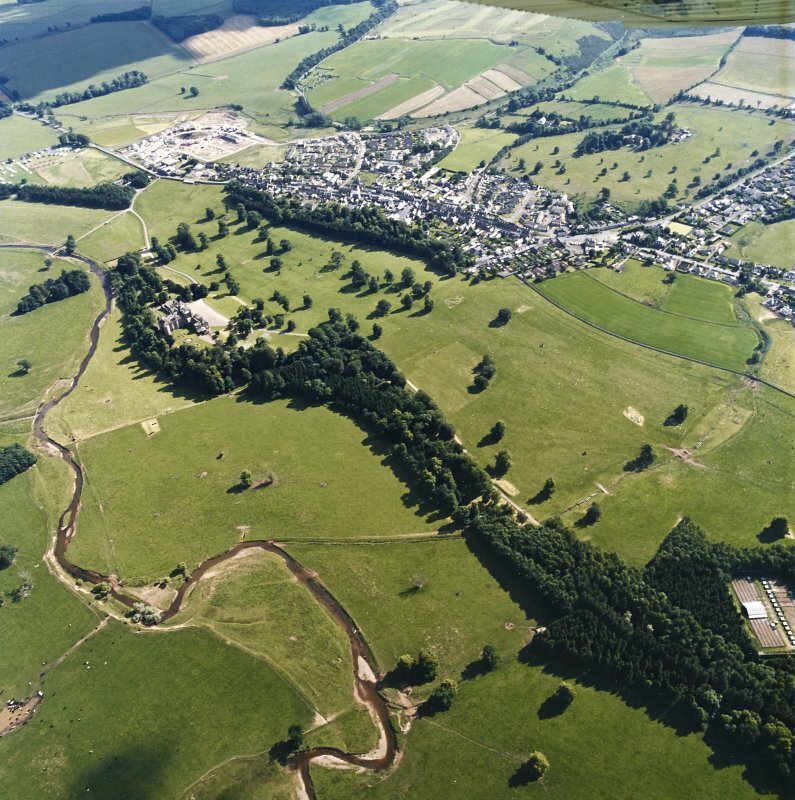 No significant features or artefacts were revealed during the archaeological works.